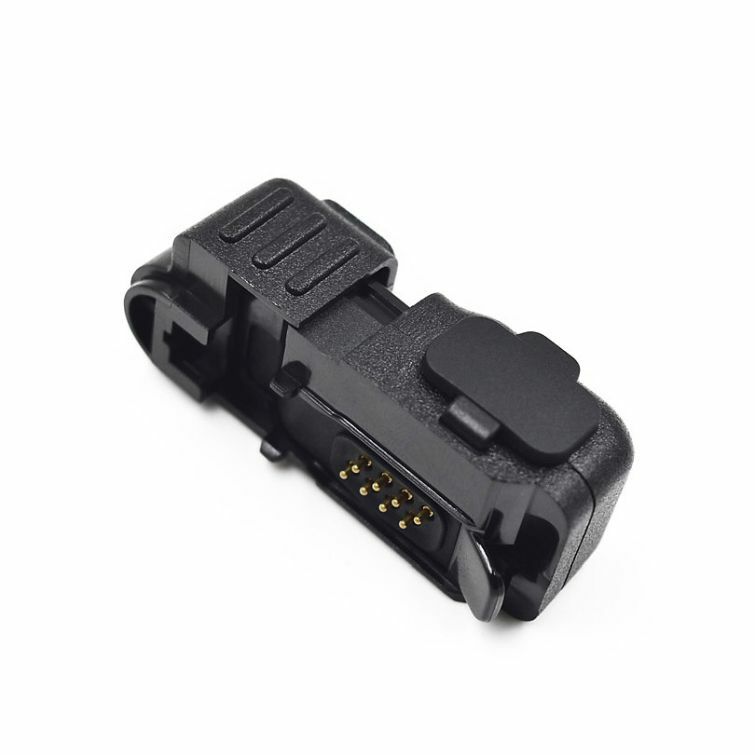 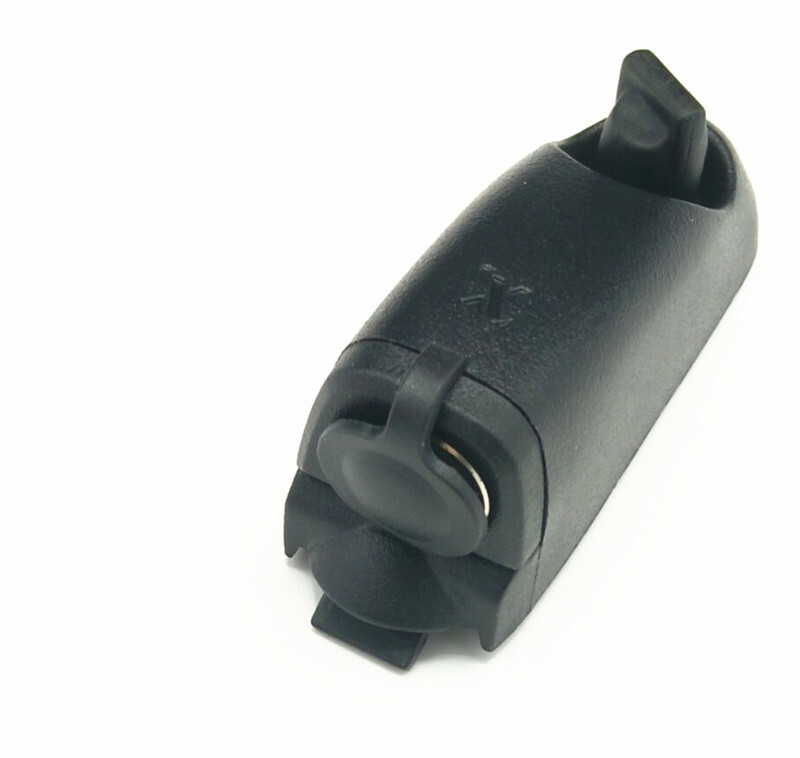 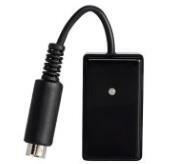 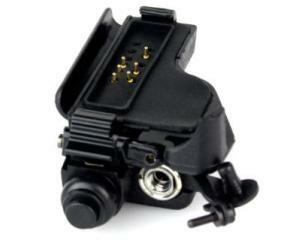 - Audio adapter converter from the multi-pin plug to 2-Pin for Motorola radios. 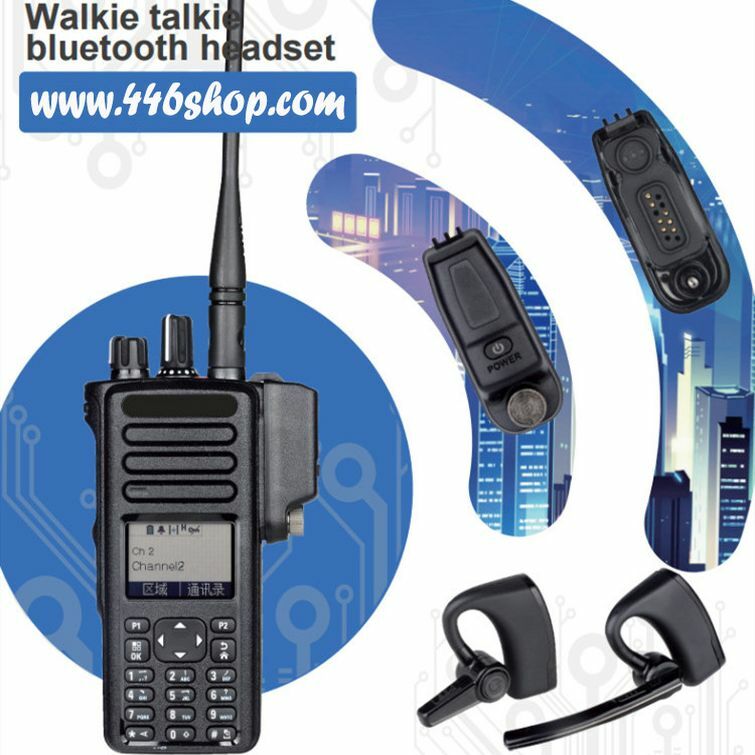 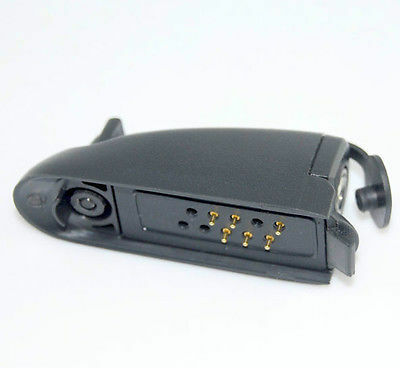 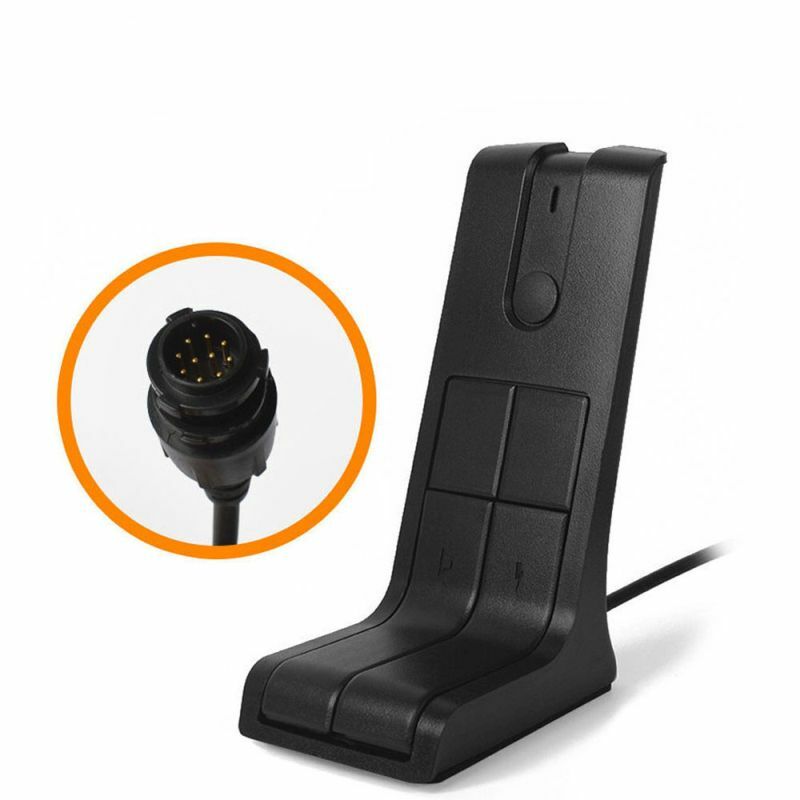 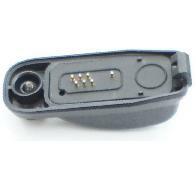 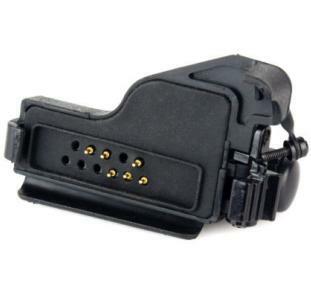 - It allows the use of a Quick Disconnect style audio accessory for Motorola Radios in different situations. 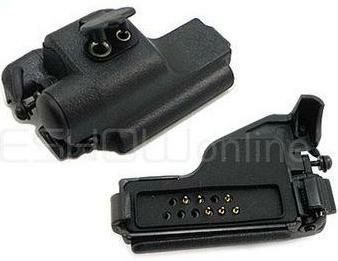 - It’s convenient to use, either for personal or for large business. 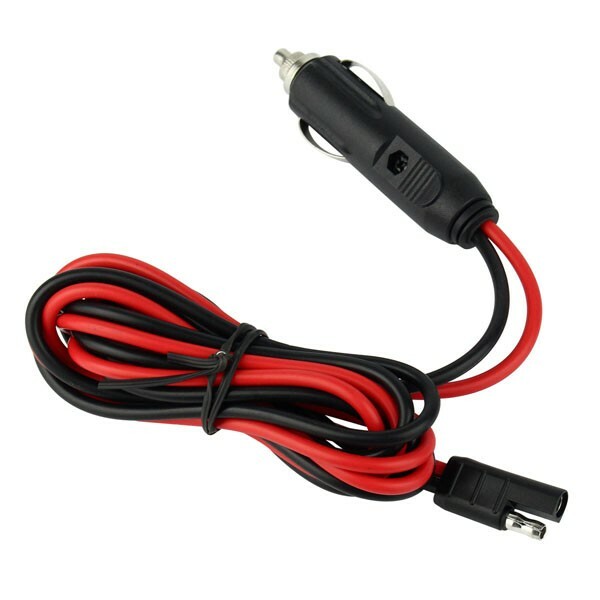 - It also prevents wear and tear, prolonging the life or your radios. 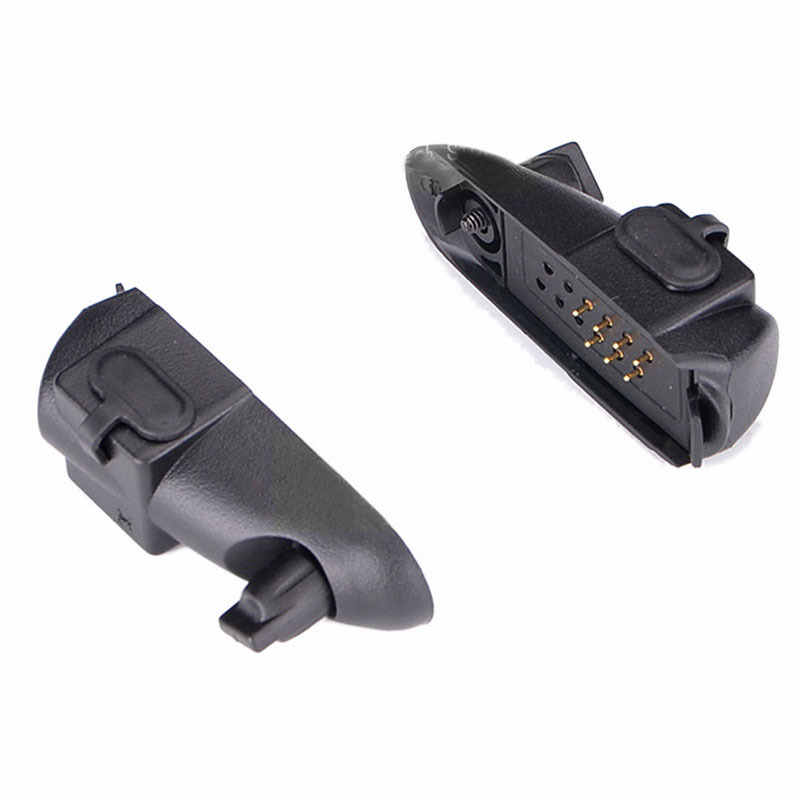 - A cost-effective choice compared to use the direct plug on the radio models below. 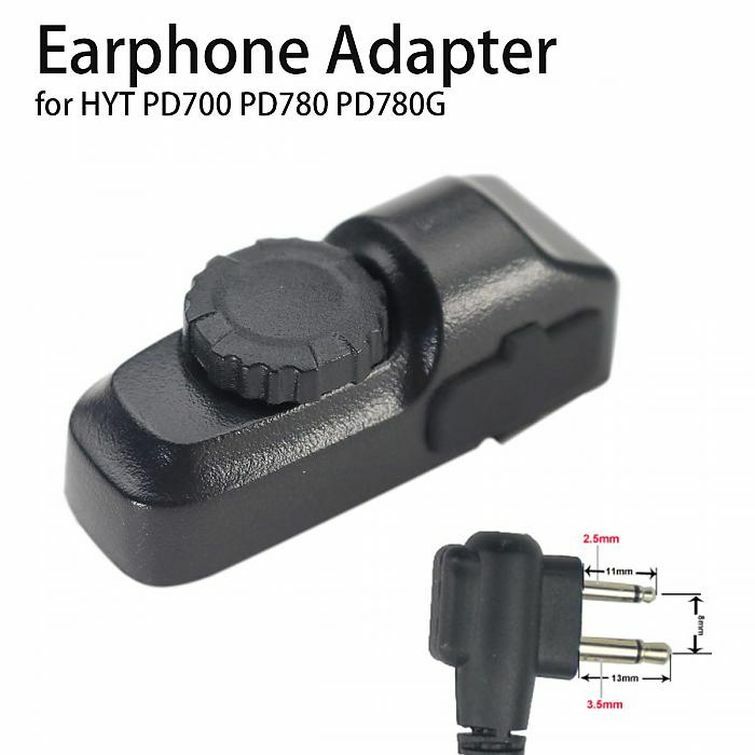 XiR P6600, XiR P6608, XiR P6620, XiR P6628, XiR E8600, XiR E8608.